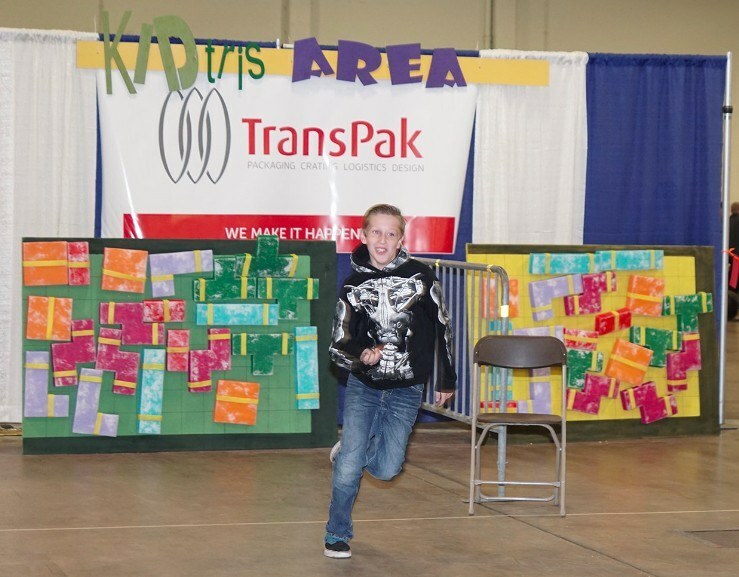 San Jose, CA (January 13, 2017) TransPak, a leading provider of custom crating, packaging, logistics and design services since 1952, was a sponsor of the recent Winter STEAM Maker Festival in San Diego. STEAM stands for “Science. Technology. Engineering. Art. 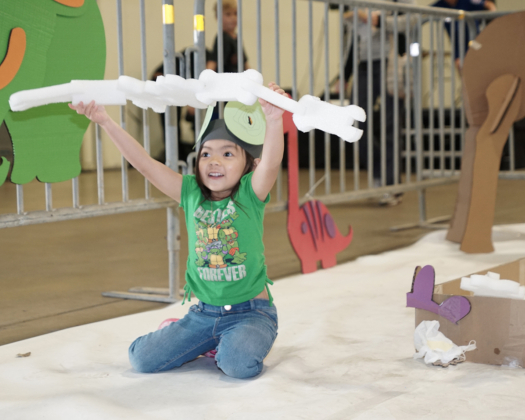 Math.” At the STEAM Maker Festival, hundreds of kids, from preschool to high school ages, got to build, create, and experiment in a Maker’s environment. TransPak foam turns into...an Alligator? TransPak believes in the value of community involvement, “reducing, reusing and recycling,” and the power of STEAM learning. At the festival, we were lucky to be able to achieve all three of these powerful notions. 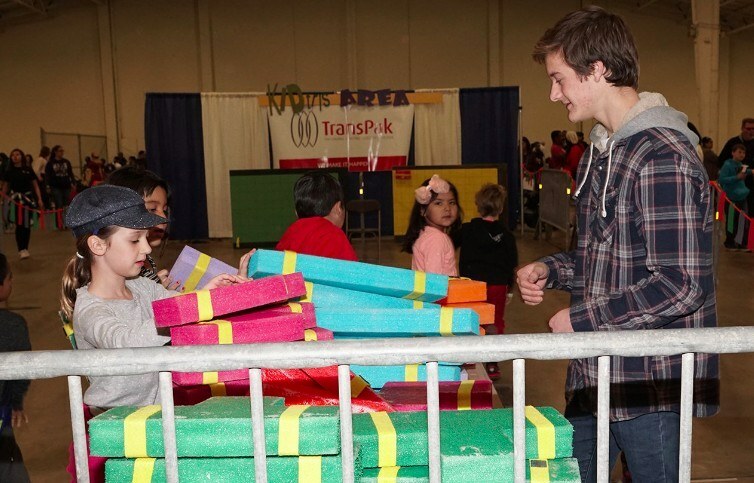 TransPak donated cardboard and foam from our packaging and crating facilities in Southern California. These materials were then used by kids to build structures, construct animals, and as part of a relay race. Is there an opportunity for us to engage in your community? We have a dozen facilities in North America (and more around the globe.) Take a look at our Locations and let us know!